All images used on this web site are original photographs taken by the owners of Au Goutil. 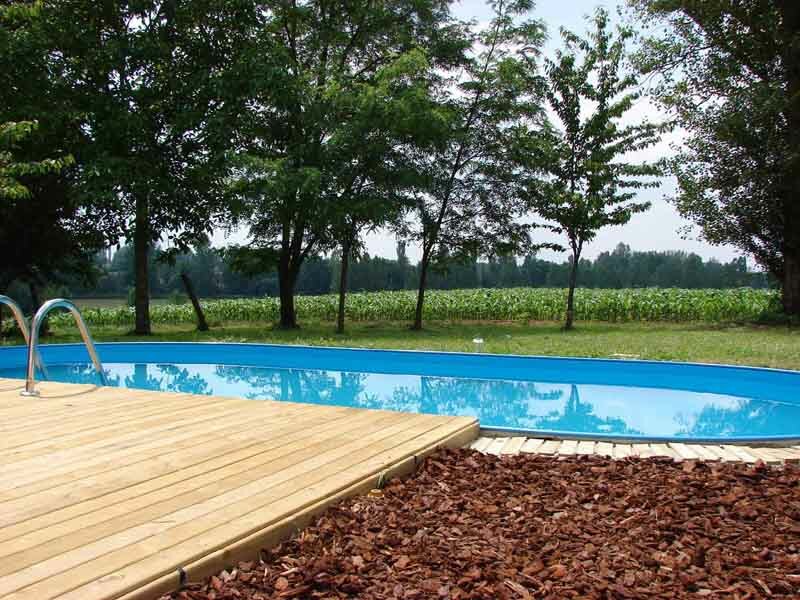 A beautiful and tranquil rural location only 30 minutes drive from Bergerac airport. Nestling in beautiful countryside, Au Goutil is a spacious villa with two large double bedrooms. The lounge has large folding French doors opening onto the front patio and garden. The main living areas are on a single level with easy access from the road. Also on the ground floor is a large kitchen diner, bathroom with a shower and a separate toilet. On the lower floor is another spacious reception room with french doors onto the east side garden. Also on the lower floor are utility rooms, garage and ample storage space. The villa benefits from its own exclusive, private swimming pool surrounded by substantial grounds. You will be "spoilt for choice" for areas to alfresco dine with a barbecue that is available for use. Only 5kms from Miramont de Guyenne, a Bastide town with all facilities. The villa is ideally located in the South West to explore the nearby Dordogne, Bordeaux, Pyrenees, Biarritz and on into Spain or the French Riviera.